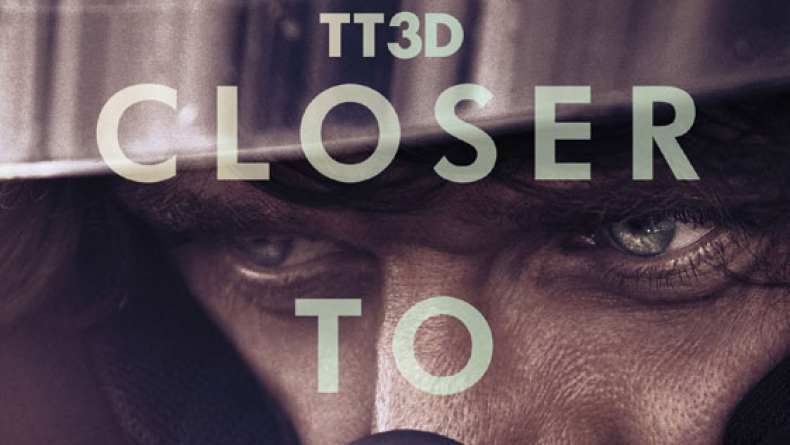 The trailer for TT3D: Closer to the Edge. By vividly recounting the TT's legendary rivalries and the Isle of Man's unique road racing history, this 3D feature documentary will discover why modern TT riders still risk their lives to win the world's most dangerous race. The Isle of Man Tourist Trophy is the greatest motorcycle road race in the world, the ultimate challenge for rider and machine. It has always called for a commitment far beyond any other racing event, and many have made the ultimate sacrifice in their quest for victory. A story about freedom of choice, the strength of human spirit and the will to win. It's also an examination of what motivates those rare few, this elite band of brothers who risk everything to win. The vision of top commercials director Richard de Aragues, this promises to be one of the most thrilling films of 2011.